The announcement letter dates below are US only. 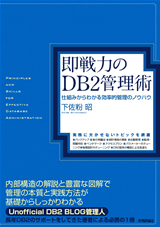 DB2 pureScale: A Technology Overview from Natasha Tolub on Vimeo. - DBI Blogs :: General :: IBM announces DB2 for LUW 9.8 featuring "pureScale"